José Félix Montoya, who currently leads the USAID-funded Colombia Consolidation and Enhanced Livelihoods Initiative, has 26 years of experience designing and leading rural development projects in Colombia and more than 13 years in post-conflict regions. 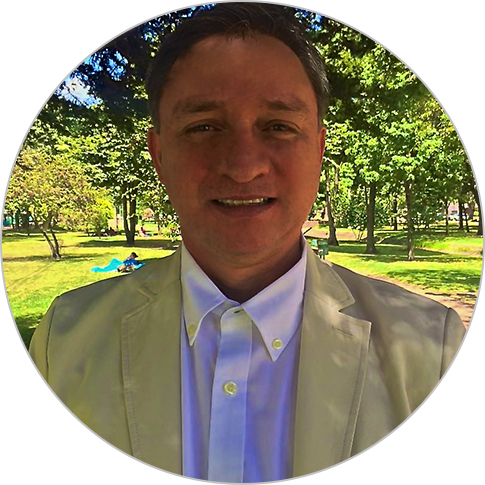 He has experience in alternative development, driving economic growth and organizational capacity strengthening, and brings technical expertise in cacao, coffee, dairy, latex, and fruit and vegetable value chains and experience strengthening producer organization, local governments, and productive infrastructure projects. In addition, Mr. Montoya has promoted the creation of companies focusing in marketing of agricultural products and road maintenance, and has helped set up networks of grass roots organizations of farmers that now partner with the private sector in Colombia. Prior to serving as chief of party, Mr. Montoya provided leadership to CELI N/S as the deputy chief of party. Other past experiences include regional director of USAID’s Municipal-Level and Bolivar del Sur Alternative Development Programs and director of technological and business development projects for the Corporación Colombia Internacional, Santander and Boyaca.